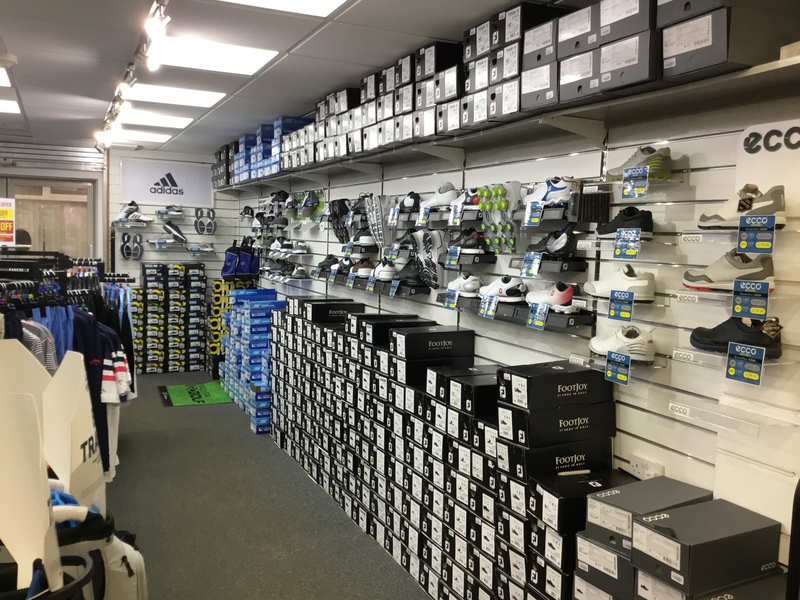 The Duncan Lambert Golf Shop is the largest on-course golf shop in Kent, with an emphasis on golf lessons, custom fitting of golf clubs and ladies and gents clothing. With four full time PGA professionals and two further sales assistants we are looking to provide expertise and customer service to everyone visiting the shop. Our custom fitting service aims to allow the golfer to ‘see the ball fly’ allowing you to see the results with your own eyes. Our custom fit specialists are not only extremely well trained but have a great product knowledge of the brands we stock, making sure you go away with the right product for your golf game. We currently custom fit the following seven brands: Titleist, Callaway, TaylorMade, Yonex, Ping, Mizuno and Cobra. We hold a vast array of shafts and heads for you to try to optimise your ball flight. 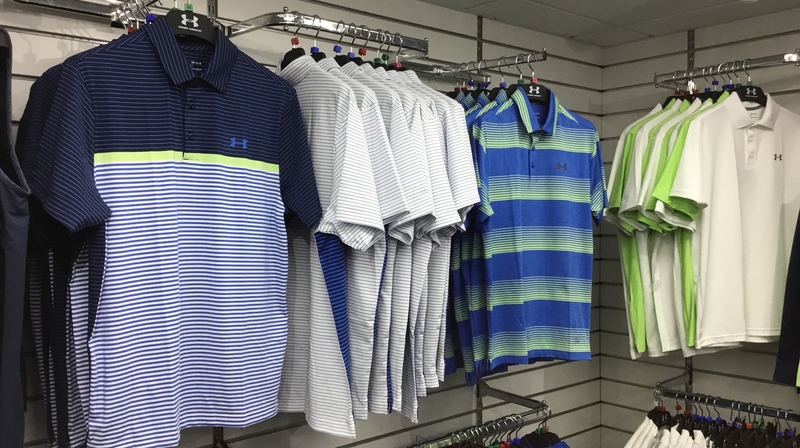 Our ladies and gents clothing sections are renowned throughout the county, with brands such as Ecco, Adidas, Footjoy, Daily Sportswear, Abacus, Green Lamb, Under Armour, Galvin Green, Sunderland, Puma plus many more. The shop is open 7 days per week from 8am – 5.30pm so please call in and see us.